Answering the call of faith. . . Radical Accompaniment in difficult times. 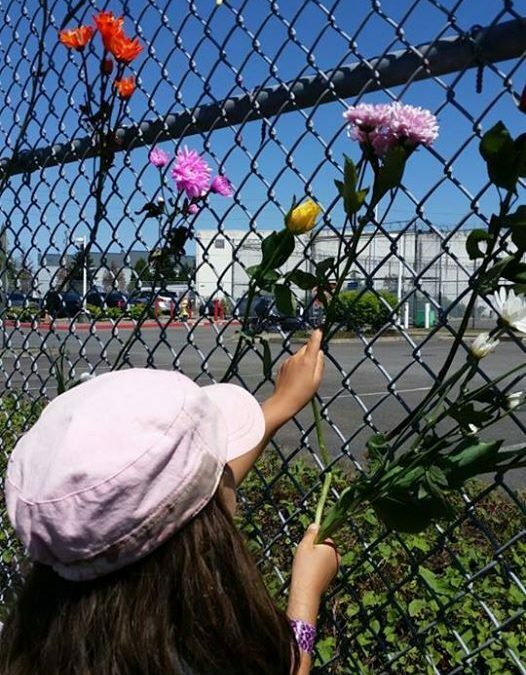 The Church Council of Greater Seattle and Interfaith Movement for Immigrant Justice invite you to the 9th Annual Mother’s Day Vigil at the Tacoma Northwest Detention Center. There will be music from Bajo Salario Collective Band and Valley and Mountain Resistance Choir, speakers sharing testimony, and a kid’s creative area. Bring flowers from your garden for our traditional action of solidarity, and an outdoor chair or blanket for seating. There will be a taco truck at the vigil for food purchase.